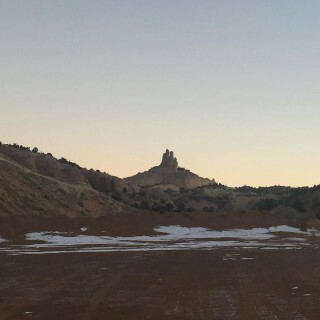 Looking at Church Rock this morning. Briefing is starting. Looking good so far!